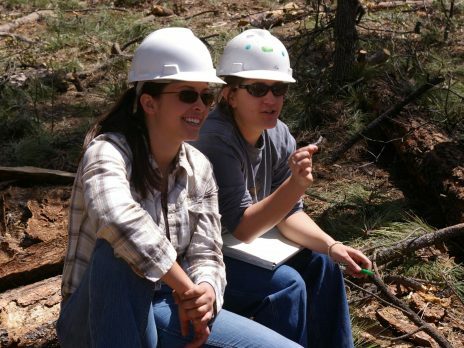 Why study forestry at NAU? 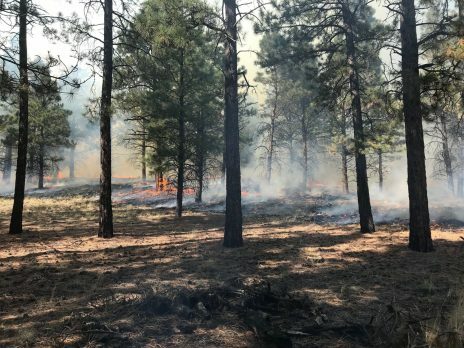 Students pursuing forestry degrees benefit from a natural environment that includes the world’s largest ponderosa pine forest, the highest mountain range in Arizona, and the red rock country of Sedona—all conveniently located close to Flagstaff. You’ll study with distinguished scientists who are recognized leaders in forestry, and who share with students their knowledge and expertise. In addition, a low student-faculty ratio means personal interaction, attention, and advice that you simply won’t find in programs with larger classes. 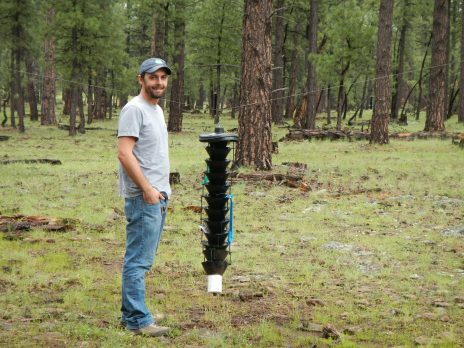 NAU’s 46,910 acre research forest, the largest in the western US, provides a living laboratory for students and scientists. 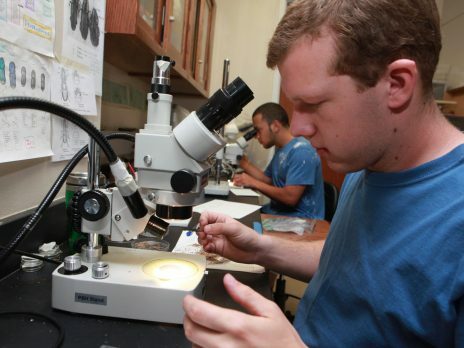 Our research labs offer students a chance to work with scientists who are nationally and internationally recognized experts in their emphasis areas. 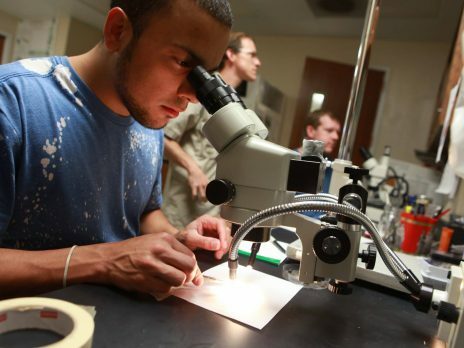 Our clubs and organizations offer students professional training, interaction with forestry experts, public service projects, and opportunities to socialize with other students.